Opening of bank accounts would be a simple process, with branches of all banks to be Aadhaar-enabled this very month. Once the process is complete, people will be able to open accounts using their 12-digit Aadhaar number. 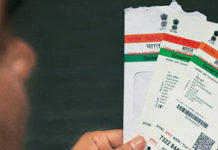 The Department of Financial Services has requested all the banks to ensure that their branches are integrated with Unique Identification Authority of India (UIDAI), according to officials. 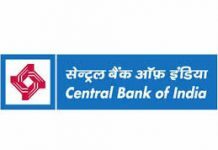 Some major banks like the State Bank of India are already on the Aadhaar platform, with all its branches on it. 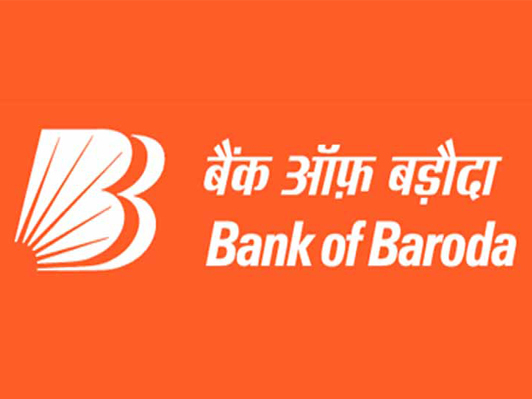 Branches of all banks across the country are now in the process of being integrated with Aadhaar, a process expected to be completed by the first-half of September. 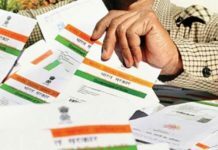 “Currently, around 30,000 of the 80,000-odd bank branches across the country are already on the Aadhaar platform. Work is on to integrate the rest also. 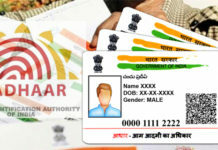 Aadhaar will be an enabler, an authentication user agency,” an official said. Essentially, Aadhaar will serve as the KYC for opening bank accounts. 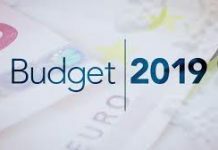 Officials also say this could change the face of banking in the country, nearly eliminating the paper work and documentation needed. 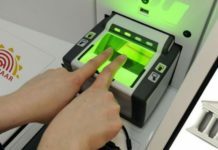 “Once the entire process is completed, a customer can walk into any branch of any bank across the country and open an account with just his/her 12-digit Aadhaar number and biometrics. No paperwork, no documents would be needed, not even a photograph. It reduces the time of opening an account drastically, while making the process much more user-friendly,” an official said. 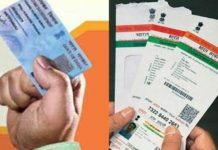 Currently, the enrollment under Aadhaar is 70 crore, while Prime Minister Narendra Modi has sought a “100-crore enrollment target at the earliest”. The Prime Minister’s Jan Dhan Yojana, launched earlier this week, is also based on Aadhaar wherein the beneficiaries can open their bank accounts using their 12-digit numbers, while those who don’t have Aadhaar, will first be enrolled under it by banks before their accounts are opened. This effectively means Aadhaar would be indispensable to the scheme.